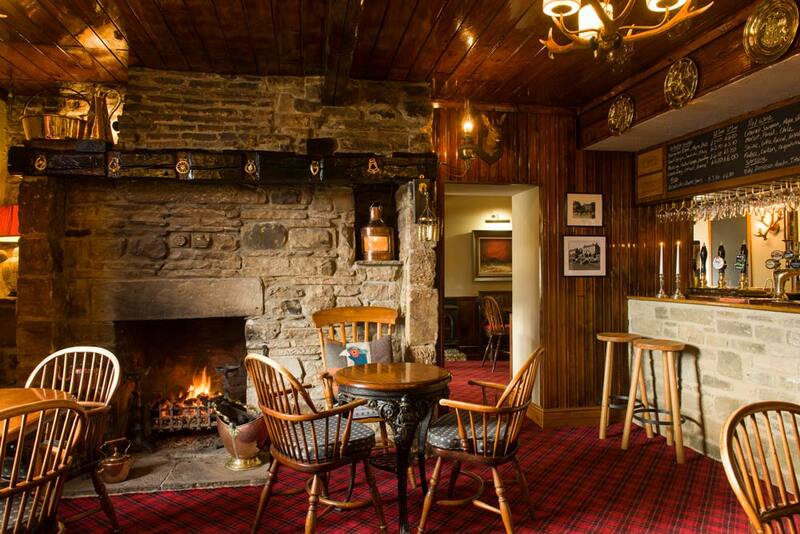 This authentic dales inn dating back to the 18th century stands on the green of this picturesque village in upper Teesdale offering great food and accommodation. 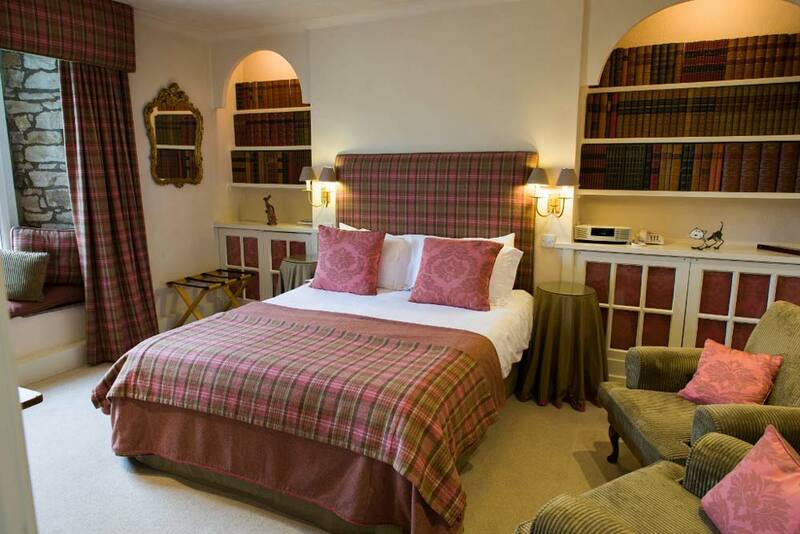 The fourteen bedrooms offer character, style and comfort with luxurious touches. 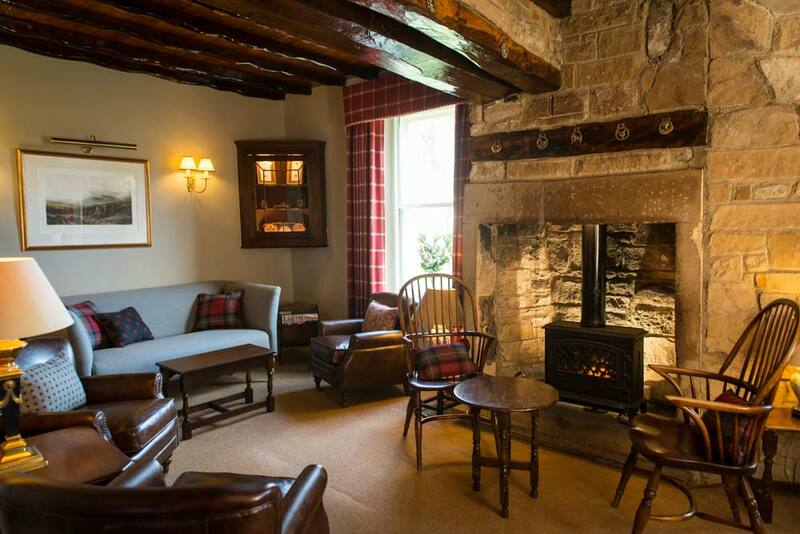 Residents can also relax in the snug lounge or in the charming bar where a good selection of real ales meet an extensive wine list and choice of malt whiskies. 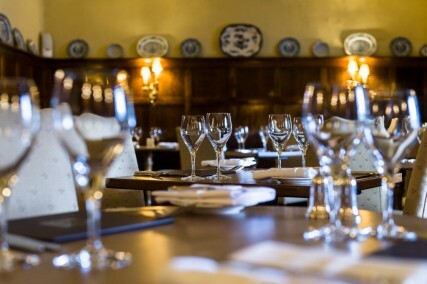 Food can be enjoyed in the bar or oak panelled restaurant with a menu that reflects local produce and seasonality as well as demonstrating flair and imagination. The surrounding area is perfect for walking and cycling with stunning open countryside and local attractions include High Force which is England&apos;s tallest waterfall and the Bowes Museum at Barnard Castle. Ideal for small informal meetings with the emphasis on informality and good food. Great opportunities exist for team building and other outdoor activities. Special delegate rates available. SLEEPY SUNDAYS/LAZY MONDAYS- enjoy tea and scones on arrival, a complimentary glass of fizz before a four-course dinner, accommodation and full English breakfast for just £85 per person per night based on two sharing. Six miles north west on B6277 from Barnard Castle to Middleton-in-Teesdale. 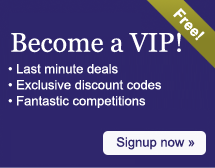 Send an e-mail to The Rose & Crown - Luxury Boutique Hotels in County Durham by filling in the form below. All fields are required.